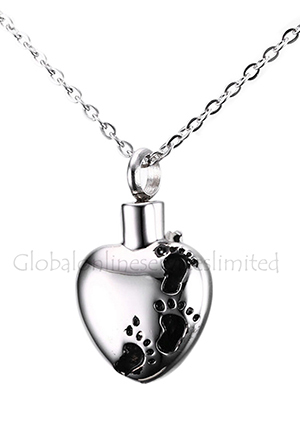 Child jewellery heart pendant urn remembers the memories of your loved child by carrying the token amount of ashes or soil in it. 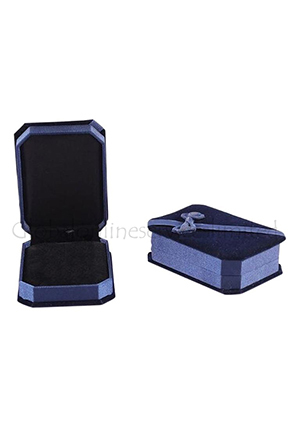 Jewellery urn is created by our professionals and stainless steel material is used to shape it. 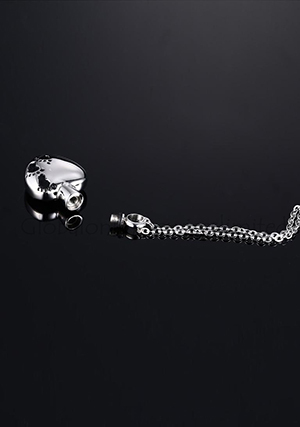 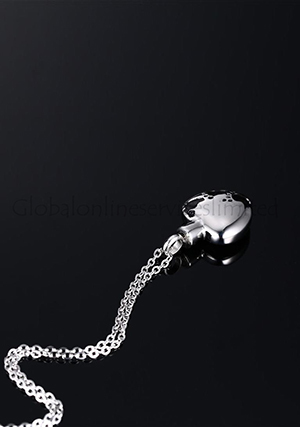 The heart pendant measures 20 mm height, 20 mm width and weights 0.1 kg. 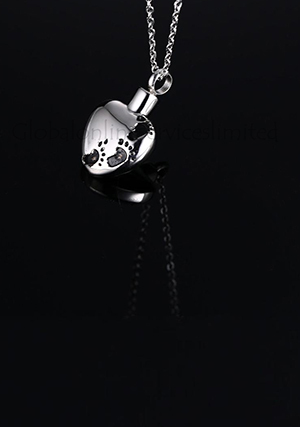 The pendant comes along with the 50 cm of snake model chain. 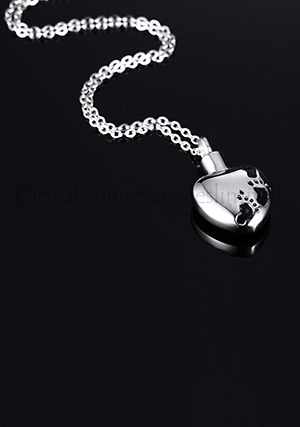 Memorial urn carries 1.1 cubic inches of ashes.